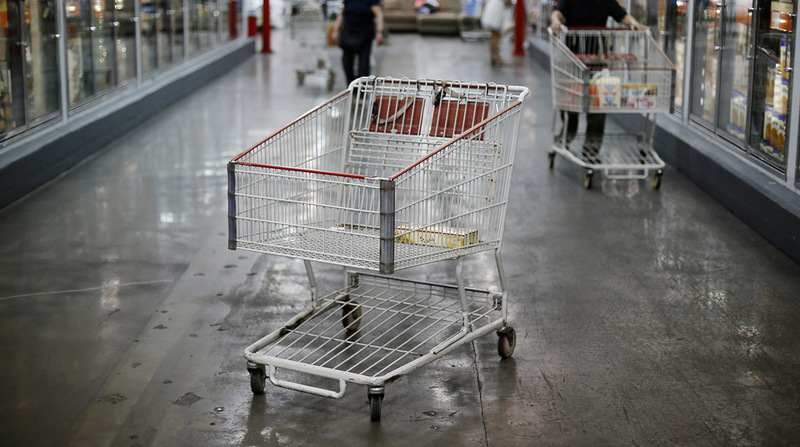 The tepid pace of U.S. consumer spending in May was nevertheless enough to keep the economy on track for a rebound in the second quarter, helped by income gains, Commerce Department figures showed June 30. • Price gauge tied to consumption fell 0.1% month over month (matching estimate); was up 1.4% year over year (estimate 1.5%). • Excluding food and energy, prices rose 0.1% month-to-month and 1.4% year-over-year (matching both estimates). Americans may be reluctant to ramp up spending until they see a faster pickup in wages, even as steady hiring, healthier balance sheets and low borrowing costs are helping to support their purchases. Since household spending accounts for about 70% of the economy, any persistent weakness would dampen the outlook for a stronger rebound in economic growth after the lackluster pace of early 2017. An outsized 4.8% jump in dividends powered May’s gain in inflation-adjusted disposable income, which matched the biggest since December 2012. Wages and salaries, meanwhile, cooled to a 0.1% increase following a 0.5% gain in April. The data on prices showed a further slowdown in May. If they fail to pick up the pace in coming months, Federal Reserve policymakers could reconsider plans to raise interest rates later this year while they’re waiting for inflation to reach their 2% goal. At the same time, weak price pressures may help boost consumer purchases. • Adjusted for inflation, purchases increased 0.1% after a 0.2% gain. • Disposable income rose 0.6% after adjusting for inflation. • Saving rate rose to 5.5%, highest since September, from 5.1% in April. • Household outlays on services rose 0.1 from previous month after adjusting for inflation; unchanged in April. • Spending on goods rose 0.1% after adjusting for inflation, following 0.7% gain.